America’s Best Selling Trucks 41 straight years running. The rapturous second-coming of off-road trucks is in stock. 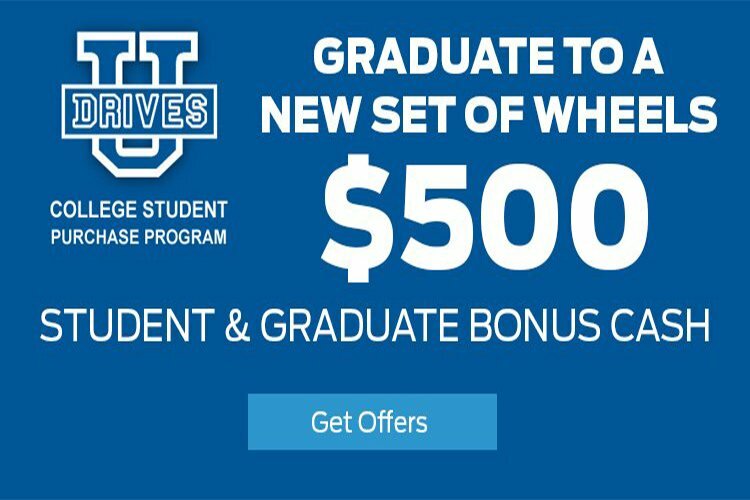 Need a new vehicle? 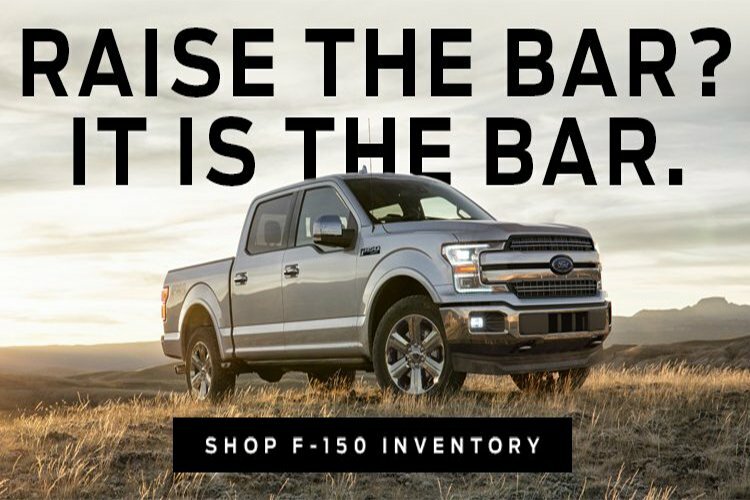 In the market for a pre-owned truck? 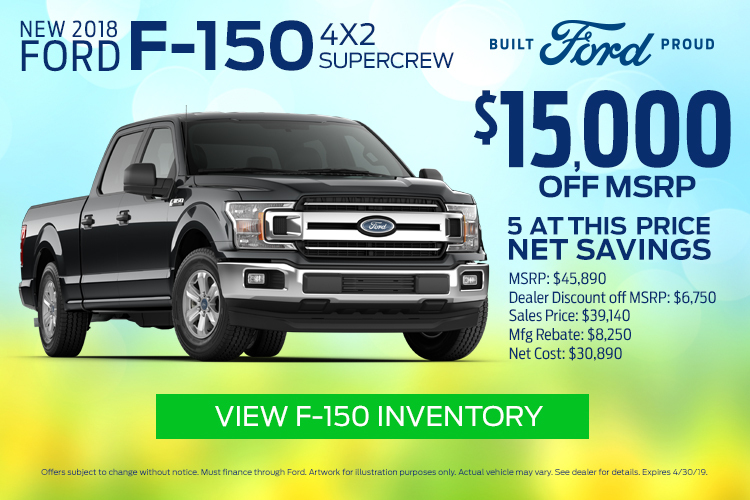 Elk Grove Ford is the place you want to be! 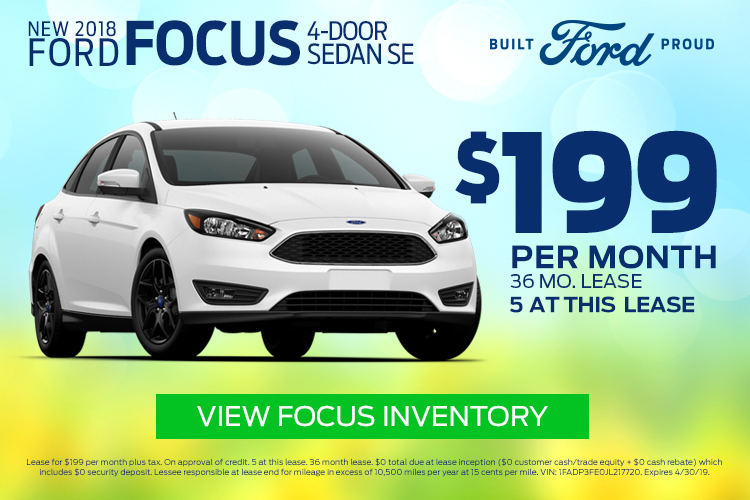 We have a large inventory of new Ford models and we have a wide selection of great used cars. The staff at Elk Grove Ford is committed to customer service and satisfaction! 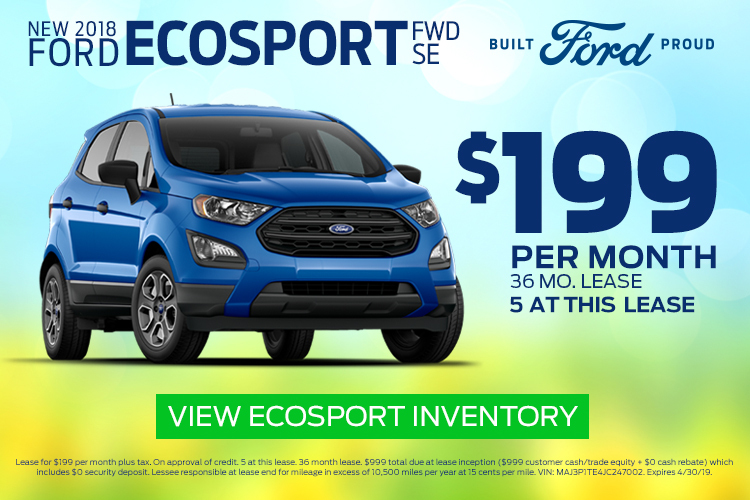 Let us assist you in finding the perfect Ford vehicle for you! View our model lineup now. 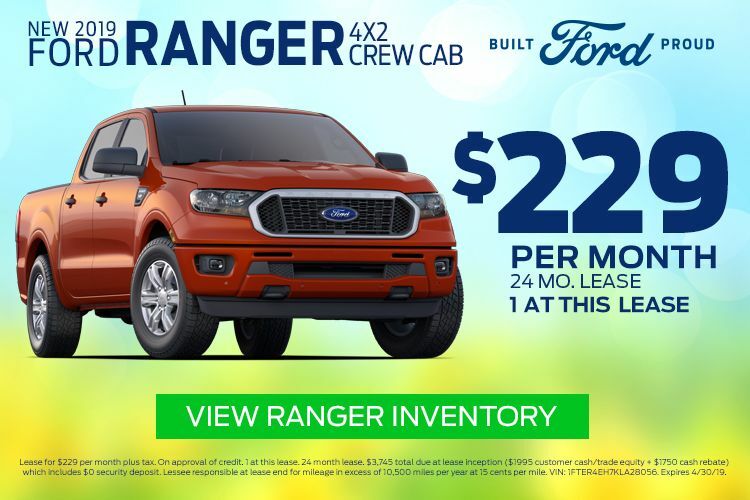 If you’re looking for a reliable Sacramento Ford dealership, look no more! Elk Grove Ford is a Car Pro Approved dealer. This means that you will receive a positive and rewarding car buying experience from a dealership that is trustworthy and accountable. We take pride in our reputation and the responsibility that comes with being Car Pro approved because we believe that doing right by our customers is its own reward. Stop by our Elk Grove dealership to see our new Ford vehicles, our used cars for sale, and our excellent Ford service center. If you’re looking for a reliable Ford dealer in Elk Grove, look no more! Elk Grove Ford is a Car Pro Approved dealer. This means that you will receive a positive and rewarding car buying experience from a dealership that is trustworthy and accountable. We take pride in our reputation and the responsibility that comes with being Car Pro approved because we believe that doing right by our customers is its own reward. SO FRESH. SO CLEAN. SO CERTIFIED. A Service Department That Truly Revolves Around You.